Work and play at V Villas Hua Hin, MGallery Hotel Collection. 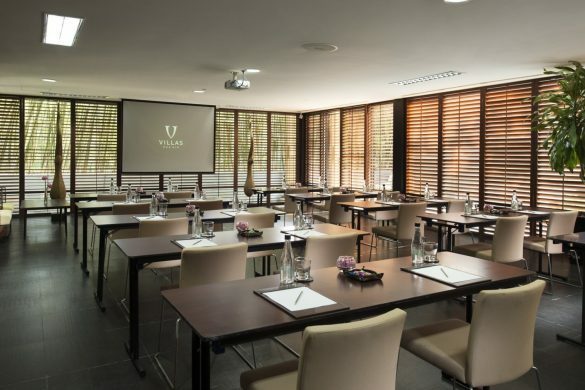 Chic, contemporary and creative, V Villas Hua Hin brings a refreshingly new perspective to your business meetings. 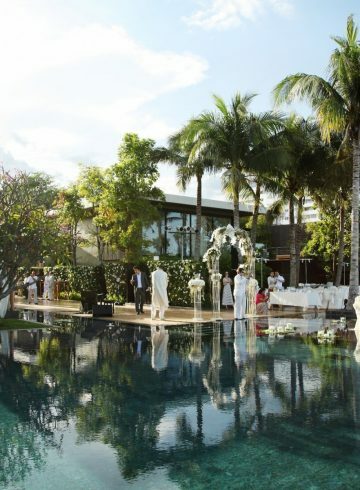 Located in the heart of Hua Hin, the luxurious beachfront resort and our dynamic events team combine to ensure a successful and unforgettable meeting, outing or incentive trip.